Hayao Miyazaki retires! “Kaze-tachinu” will be his last movie. 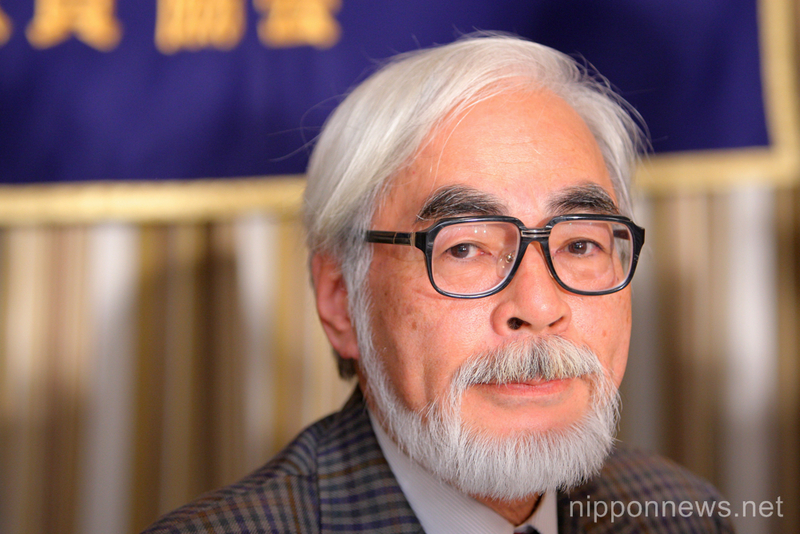 Miyazaki co-founded studio Ghibli in 1985, after working for Toei Animation. His first movie was “Laputa: Castle in the Sky” from 1986; since then he worked personally on 11 feature movies. His last movie “The Wind Rises”(Jap: “Kaze-tachinu”) is already a box office hit in Japan, was presented at Venice Film Festival last Sunday September 1st and will be screened worldwide. The movie, about the Japanese aircraft designer Jiro Horikoshi, who designed the Japanese fighter plane used in World War Two, the Zero, is already considered a masterpiece, as well as Miyazaki-san cultural testament. 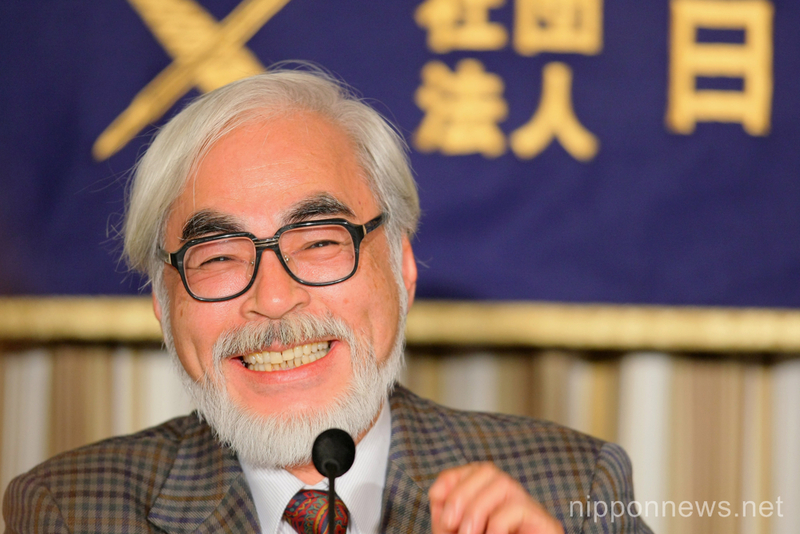 Miyazaki’s retirement from Studio Ghibli will surely leave a huge hole in the animation industry, and also in the hearts of thousands of fans of the director’s dream world.